Twice Harri tries to marry the love of her life. Twice she fails. Since there are only so many times she can leave her man standing at the altar, Harri loses him. 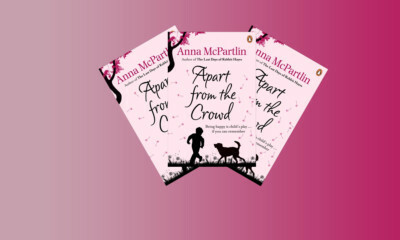 On top of that, as she battles the panic attacks that have stopped her getting married, Harri discovers that everything she understood about her life is wrong. 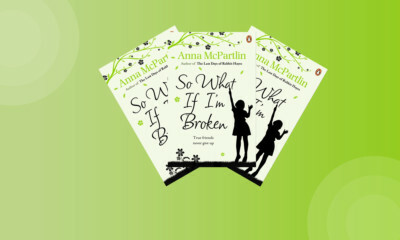 As the truth comes out, and the world she thought she knew crumbles around her, Harri struggles to pick up the pieces. Can she find herself again and, if she does, will it be too late for love? 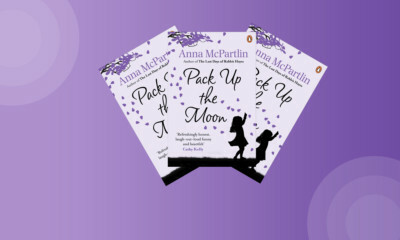 Combining Marian Keyes’ ability to mix darkness and light, and adding a unique twist of her own, Anna McPartlin shot to the top of the Irish bestseller charts with her first novel, Pack Up The Moon. 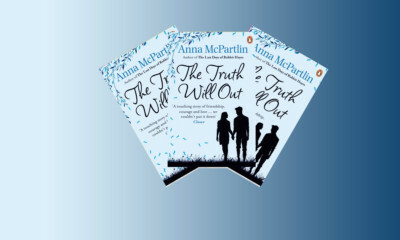 Anna believes that even the darkest times have their lighter moments and she tells tales that are authentic, deeply emotional and yet, also, often very funny. 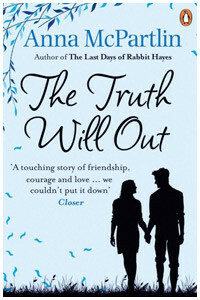 Her other titles include Apart from the Crowd, So What If I’m Broken, The Space Between Us and her latest, the Richard and Judy Book Club title, The Last Days of Rabbit Hayes.